It’s a been many years since we last saw the Samurai warrior wielding a magic sword step forth to oppose Aku. 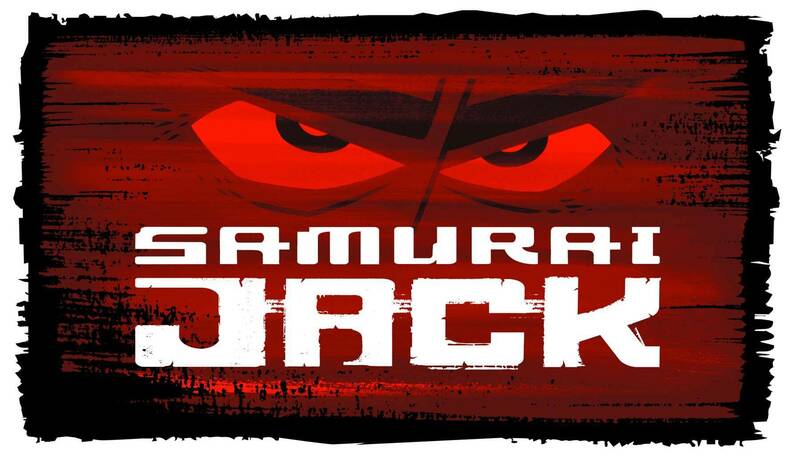 Now that we’re living in an era of nostalgia and brand revivals, Samurai Jack is finally getting the shot it deserves. It’s been a while since Jack was the solo lead of his own show, but since his debut in 2001, he has cameoed numerous times, been featured in video games and even received his own comic book series. The lack of a proper conclusion has left fans hungry for more. What if you’re not a member of the fandom, but are curious to see what all the excitement has been about? Or maybe you were a casual viewer when the show originally aired but you need a little bit of a refresher from the past to get you back up to speed? We’ve collected a series of important facts to reintroduce you to the series in order to get you up to speed. If you want to learn something new or gain some extra insight into the show thus far, check out these 15 Things You Didn’t Know About Samurai Jack.